Sermon: "What Do We Believe About Environment Justice?" Everyone has questions about God and faith—everyone! 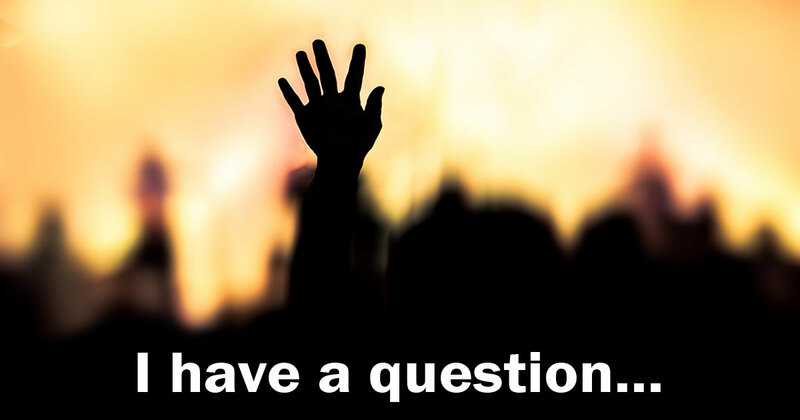 In April and May, worship will focus on a question raised from one of you about God, the Bible, or Faith. To view upcoming sermon topics, visit our worship schedule page . In observance of Earth Day, the 11:00 a.m. worship service will include a special musical cantata of “Rejoice in the Lamb” by Benjamin Britten. These services are offered to beginners or experienced practitioners of mindfulness meditation and typically last 30 to 40 minutes. Our 4th and 5th grade class will present the story of Esther. All are invited to come be blessed by their performance. As members of Texas Methodist Foundation President’s Advisory Board, Kaycee Crisp and I have learned that the purpose of TMF goes beyond financial services which for years was their primary role for churches like ours. 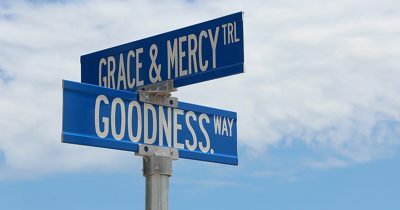 We have witnessed their broader purpose to empower Methodist church communities to achieve their God-inspired potential. 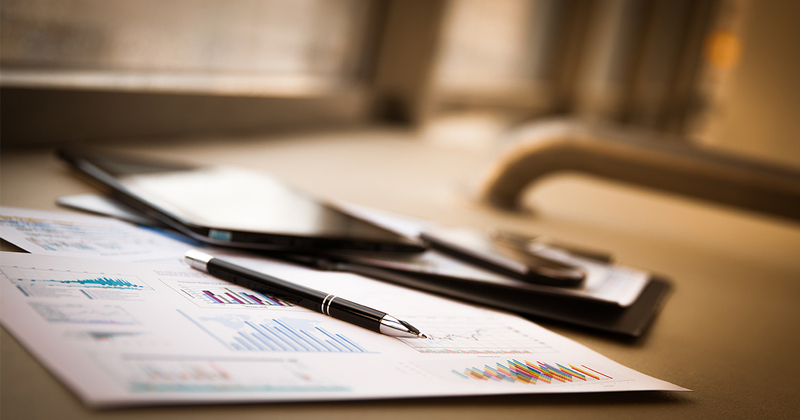 We both have been inspired by their growing Leadership and Grants Ministries, both of which encourage innovation and thinking “outside the box.” Read More . 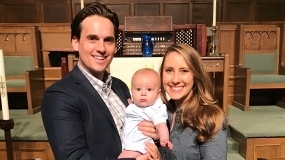 Lane, son of Robin and Caroline Kelner, was baptized into Christian discipleship on April 15. April 28, 9:00 a.m.-4:00 p.m.
Be part of making room for new ministry. 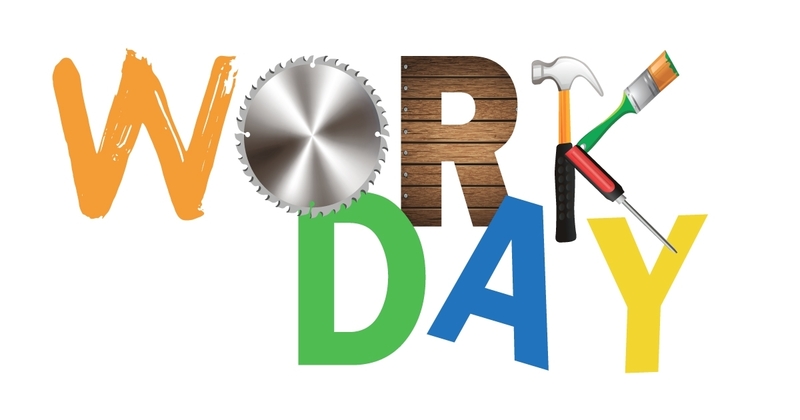 Throughout the day, help carry out items for donation or recycling, reorganize spaces, relocate items, and clean the chairs in the Family Life Center. Bring your family, group, or Sunday School class. For more information, contact Debbie Rippetoe at drippetoe21@yahoo.com . Sign Up Now . 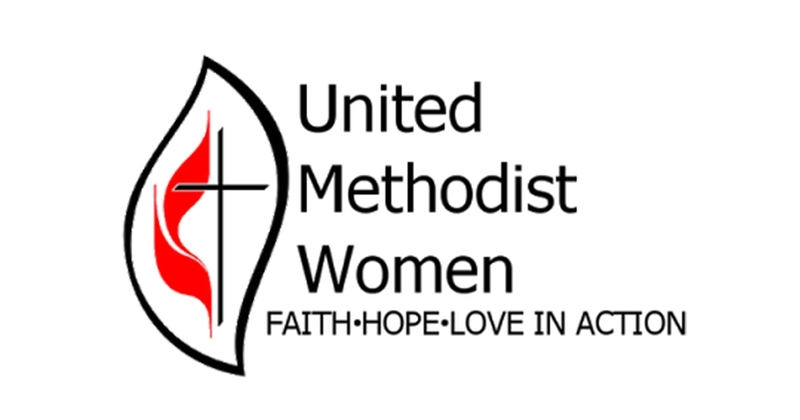 For almost 150 years, United Methodist Women has improved the lives of women, children, and youth through prayers, volunteer and advocacy efforts, and financial gifts. 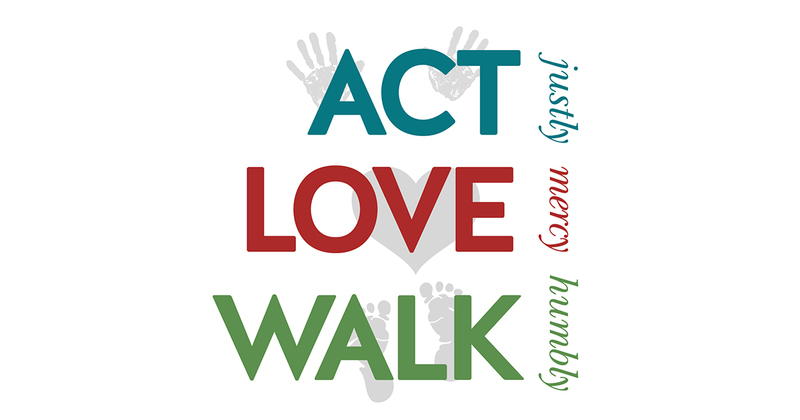 On April 29, FUMC UMW will lead the 9:00 a.m. and 11:00 a.m. worship services. All are also encouraged to join our 10:00 a.m. 5th Sunday presentation to learn about recent UMW activities and participate in advocating for better maternal care in Texas. Questions? Contact Sandy Wilder at swilder@texas.net . A new Rio Texas Conference Child, Youth and Vulnerable Adult Safety Policy will go into effect in June. To be in compliance, all FUMC ministry staff and volunteers who work with these groups must be certified through a 3-step process. The first two steps are available online at www.safegatherings.com . The final step may be completed in Wesley Hall on Sunday, April 29, from 1:00-3:00 p.m. 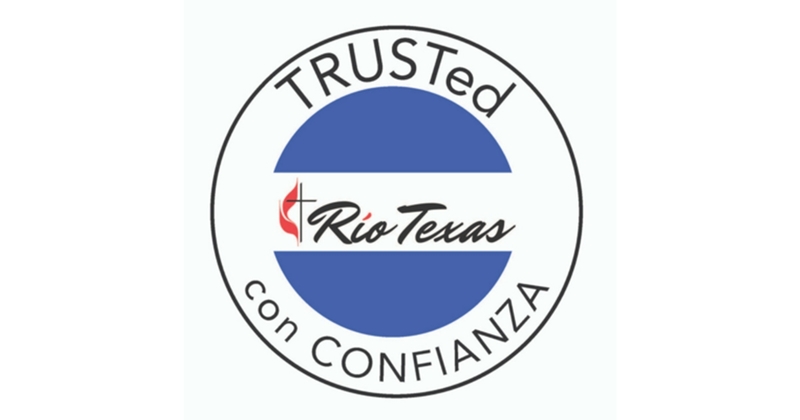 Registration is required at riotexas.org/safetrainings . Other training dates are also listed at this site. For more information, or to determine if you are required to be certified, please contact Emily Buchanan at emily@fumcaustin.org . 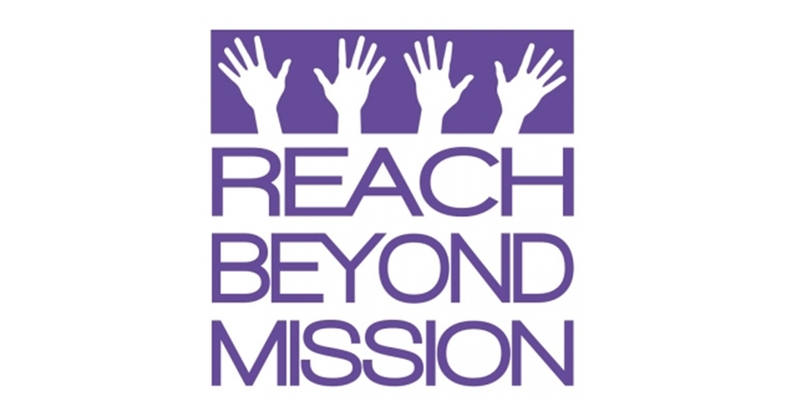 Reach Beyond Mission is the middle school mission trip for FUMC youth who have completed 6th, 7th and 8th grades. The trip provides an opportunity for youth to learn about urban challenges such as poverty and housing while also serving within the community. Register Here . Calling all 4th, 5th and 6th graders! Spend Friday night at church playing games, cooking dinner together, participating in small groups, and preparing to serve and love our neighbors on Saturday morning at Community First! Village. Drop-off and pick-up will be at the Family Life Center. Cost is $40. Register Here . All are welcome to attend and participate in discussion. Board members have voting rights. Lunch will be provided for $10 per person. Board members and guests who plan to attend are asked to RSVP by 12:00 p.m. noon on Wednesday, May 2. Childcare available by emailing childcare@fumcaustin.org to make reservations. Register at fumcaustin.org/adminboard . 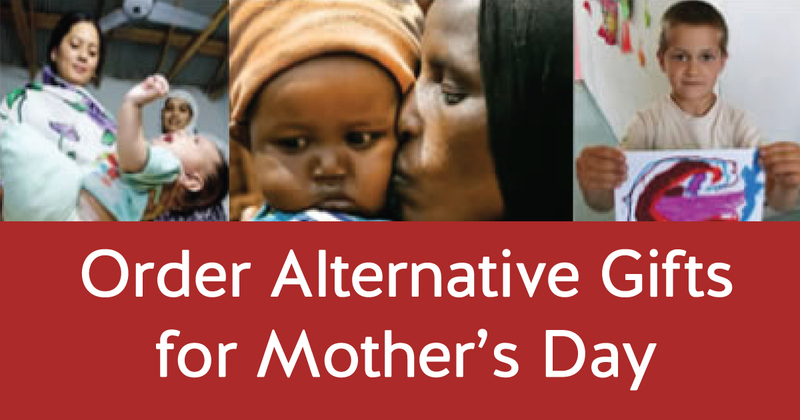 On Mother's Day, May 13, you are invited to honor your Mother — and other women who are important to you — by making an alternative gift that helps a mother and family in need. View items and donate online or submit an order form found in the worship bulletin at church on Sunday. Order Online . Join us as we read and discuss Jesus and the Disinherited by Howard Thurman. 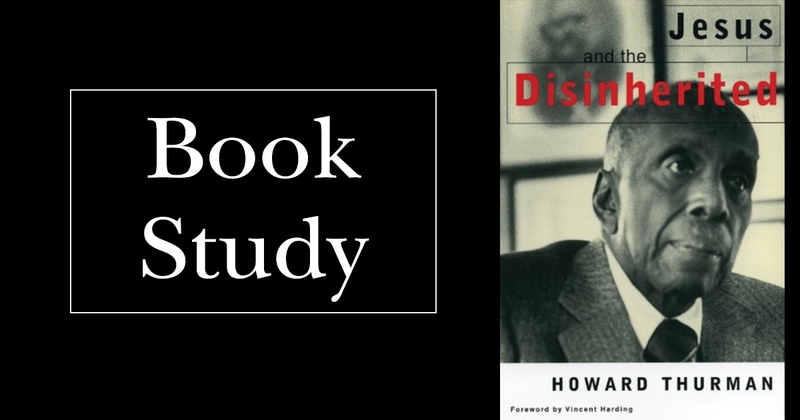 In this classic theological treatise, the acclaimed theologian and religious leader Howard Thurman demonstrates how the gospel may be read as a manual of resistance for the poor and disenfranchised. Jesus is a partner in the pain of the oppressed and the example of His life offers a solution to ending the descent into moral nihilism. Read More . 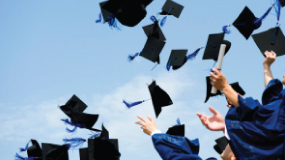 Graduation is an exciting milestone—at any age! We want to recognize all graduating seniors—high school, college, or graduate school—in our FUMC Weekly on May 20. Please provide as soon as possible a picture of the graduate, name, school graduated from, degree(s) received, and future plans. Email information by May 13 to Devon Bailey at devon@fumcaustin.org . 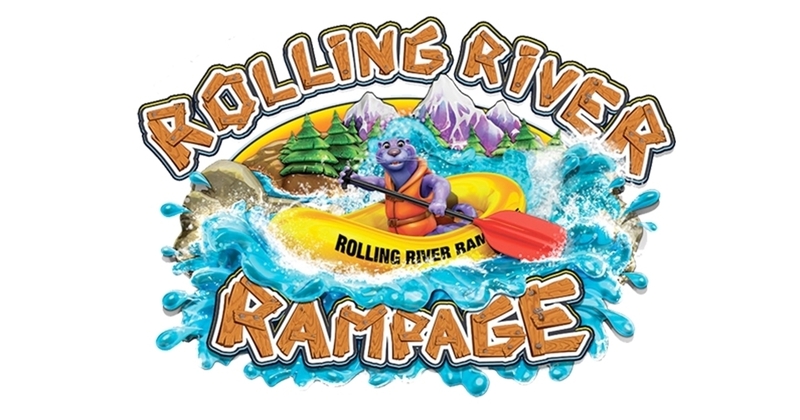 July 23-27, 9:00 a.m.-12:30 p.m.
Ages 4 years through completed 5th grade are invited to experience the ride of a lifetime with God! The cost is $30 before June 1, then $40. Register at fumcaustin.org/vbs . To volunteer, contact sarah@sarahwhitley.com . July 23-26, 12:30 p.m.-4:30 p.m.
A multi-sport camp for ages 5-12 consisting of fun games like dodgeball, kickball, capture the flag, and more. The cost is $85 before June 1 and $95 after June 1. Register at TriumphSports.com/FUMCAustin . 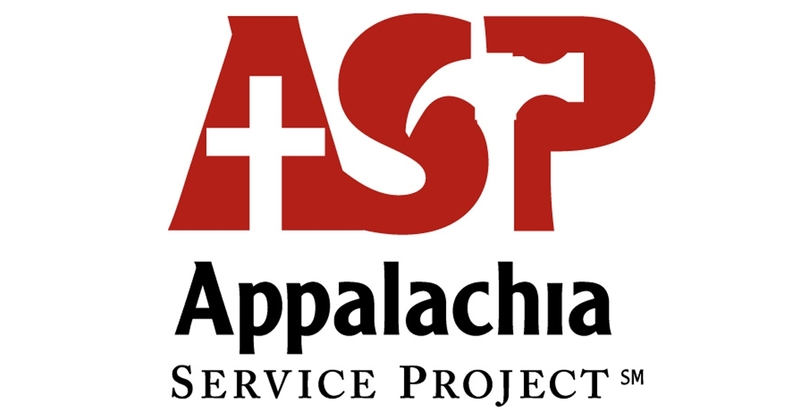 FUMC’s Appalachia Service Project (ASP) team is raising funds for this year’s mission trip to Kentucky, June 15-26. Stop by to learn more about ASP, meet team members, and purchase stock in our ASP trip and the youth of our church. Read More . Join us to start creating the decorations for VBS. We will be painting signs so bring a change of clothes. Back by popular demand: our Amazon wishlist! If you would like to donate supplies or materials, visit http://a.co/3FzGutc . Lunch is provided with registration. Childcare provided with RSVP to childcare@fumcaustin.org . Register Now . May 19, 9:00 a.m.-12:00 p.m.
Community First! Village provides affordable, sustainable housing, and a supportive community for the disabled, chronically homeless. A typical service day entails harvesting the gardens, laying pathways, tending the chicken coop or goats, dry landscaping yards, beautifying the property, etc. Read More . For a safe and fun VBS, we need over 50 adult and youth volunteers! We can help you find the perfect spot to serve, so come join the fun! Free childcare is provided for volunteers with children under four years old. To sign up or for more information, contact Sarah Whitley at sarah@sarahwhitley.com . Serving includes assisting shoppers and organizing items. ﻿ Read More . ﻿ This ministry serves breakfast to 300 of our homeless guests. ﻿Read More . Teams prepare sandwiches and deliver them around Austin. ﻿Read More. Building on our Easter offering, the April Communion Rail Offering will support a renovation of our sanctuary elevator and other accessibility improvements. 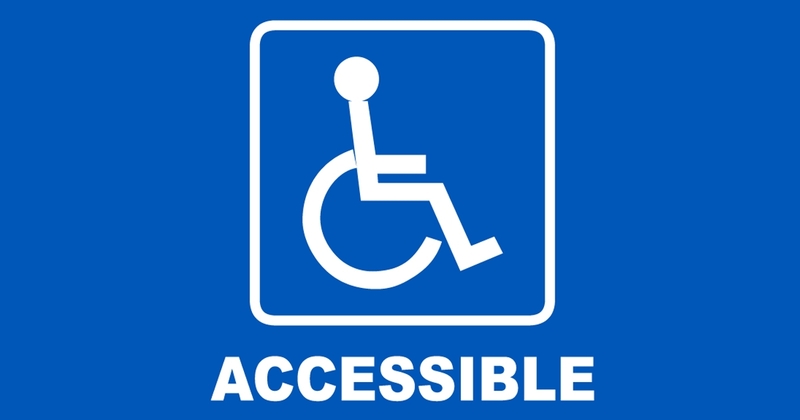 Give at the communion rail, at the church office or online and mark "Elevator/Accessibility" in the notes. Give Now . Sermon: "We die…then what? Questions about the Afterlife"
Health: Francis Allen; Randolph Bias; Sandy Bowles; Gary Diehl; Merianne Gaston; Brenda Hostler; Ruth Howie; Andrea Peck; Gris and George Anne Rogers; Beverly Silas; and Bruce Venno. Congratulations: to Curtis and Mary Higgs on the birth of their great-grandson, Parker Allister Higgs. Other: Chuck and Debbie Watt’s upcoming move to Louisville, Kentucky.